Hope this Fall is treating you well. Sit yourself down, grab some sorta pumpkin flavored drink (in your favorite mug that you keep saving for a 'special occasion') and breathe! Remember to enjoy the simple this in this new season. 2. 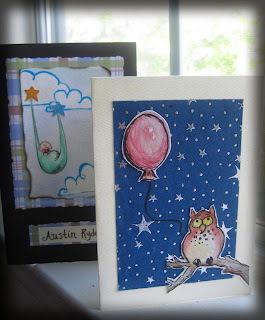 Just completed a couple of new cards - for a baby boy and a birthday card! 3. 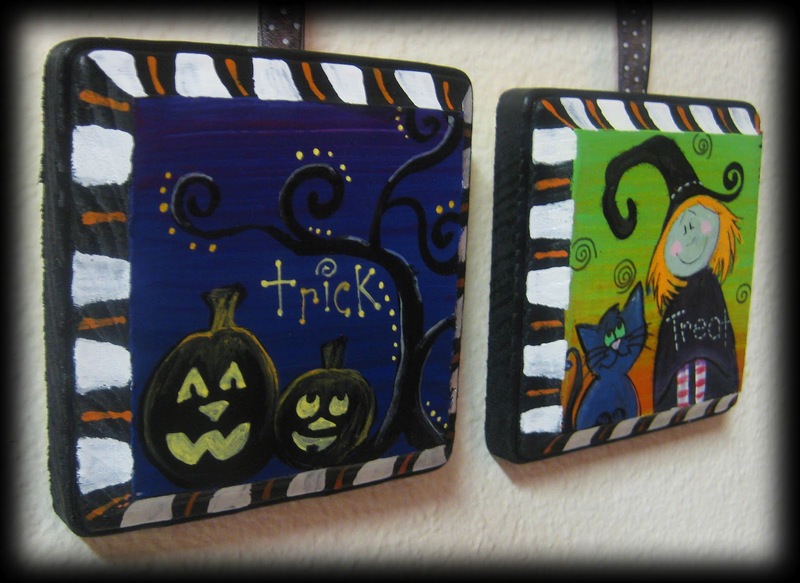 We are still donating 10% of proceeds from all artwork sold this month to "The Joyful Heart Foundation." This great organization was started my actress Mariska Hargitay in order to help victims of sexual abuse. 4. As you are enjoying that pumpkin spiced chai latte, please take 30 seconds to watch our new promotional video. 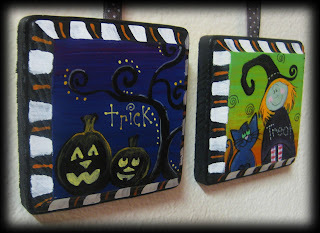 A fun and quick way to see some of the paintings we have available. Remember, there is free shipping and 10% of your money goes to help a great cause!